Corporation Limited (ABCL) now has a good reason to rejoice. Once in doldrums Amitabh Bachchan Corporation Limited (ABCL) has a reason to rejoice. And the reason is Aishwarya Rai Bachchan, the daughter in-law of Bachchan family who has taken up the responsibility to revive the destiny of the family banner. If sources are to be believed, Bachchans’ are extremely confident about Paa made under ABCL after series of flops, which literally bombed at the box-office. 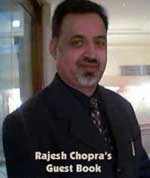 Aishwarya has played a pivotal role in planning the marketing strategies of the current film Paa under ABCL. 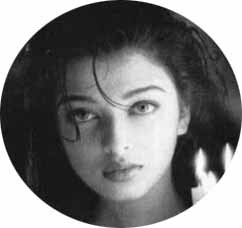 So, to continue with some good projects they have chosen Aishwarya to head the banner for the re-establishment. ABCL came into limelight in 1996 when it brought the Miss World Pageant to India, after that it got into controversies when it was not able to pay its dues. According to sources the Bachchans’ are very confident about their upcoming flick ‘Paa’ made under ABCL will be successful.